DIRECTV’s new Genie Remote is actually two different Genie Remotes. When you order our Genie Remote, we tell you that you could receive model RC71 or model RC72. Should you care which one you get? Probably not…. This is one of those little gadgets you’ll be oh, so glad you bought. 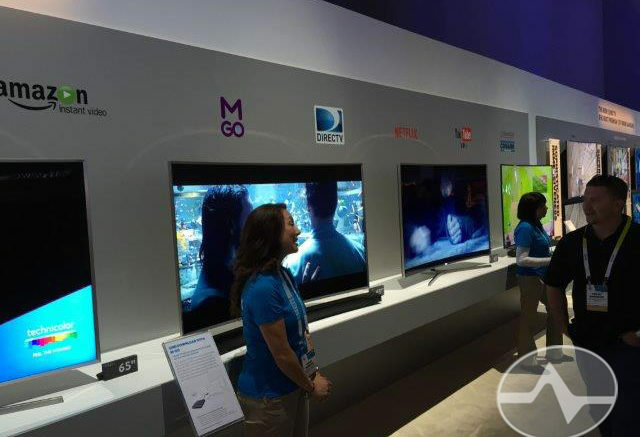 Will a DIRECTV remote control your cable box? Gain. I could bore you with a lot of scientific talk about what gain really is, but let’s get right down to the bottom of it. Gain is a measure of how well an antenna performs….